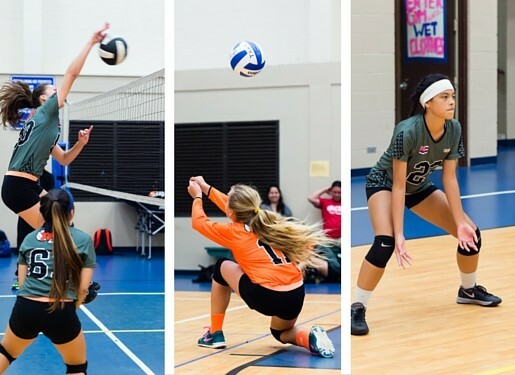 TAVA's competitive volleyball club program is designed to train high level volleyball skills while developing the complete athlete. Players experience the benefit of instruction from our experienced coaching staff and tournament competition at home and abroad. u12 - 8:00 - 9:30 a.m.
u13 - 9:30 - 11:00 a.m.
​u18 - 11:00 - 12:20 p.m.
Club Membership Fee for all divisions, $1400.00. Two practices weekly; time and locations may vary. Full speed sports performance training sessions by Coach Garret Awai will help student athletes to unlock and maximize their potential, focusing on speed, agility, endurance and power. Training sessions will be held during regular practice and periodic beach trainings locations TBA.